Chris Miller, Warning Coordination Meteorologist for the National Weather Service in Lincoln, gave a Storm Spotter Training presentation for Champaign County EMA and local volunteers on 3/21/13 on the U of I campus. Lt. Ed Ogle from the Champaign County Sheriff's Office gave a presentation to the EMA Search and Rescue Volunteer group on evidence preservation. Date- 3/11/13 at 1900 Hours given in the METCAD EOC. On Feb. 29, 2012, a deadly tornado tore through the Southern Illinois communities of Harrisburg and Ridgway shortly before 5 a.m. With most people still sleeping, many didn’t hear the outdoor warning sirens blaring or warnings issued on radio and TV stations. Eight people lost their lives and more than 100 others were injured as a result of the tornado. Fortunately, some residents were awakened by alarms broadcasted over their weather alert radios and were able to seek shelter before the tornado hit. In an effort to increase public awareness of weather alert radios, local and state emergency management officials today launched a statewide contest. The Illinois Emergency Services Management Association (IESMA) and the Illinois Emergency Management Agency (IEMA) are sponsoring the “Weather Alert Radios Save Lives” contest, in which participants will take an online quiz for a chance to win one of 100 weather alert radio to be awarded. The contest will be highlighted throughout March, which is Severe Weather Preparedness Month in Illinois. The contest is available on the Ready Illinois website (www.Ready.Illinois.gov), the IESMA website (www.iesma.org) and on many county and municipal emergency management agency websites. A total of 100 weather alert radios will be awarded to participants who register after reading information about the radios and successfully completing a five-question quiz. The contest runs from Feb. 28 through March 31. Winners will be announced in April. “Every home and business should have a weather alert radio,” said IESMA President Russ Thomas. 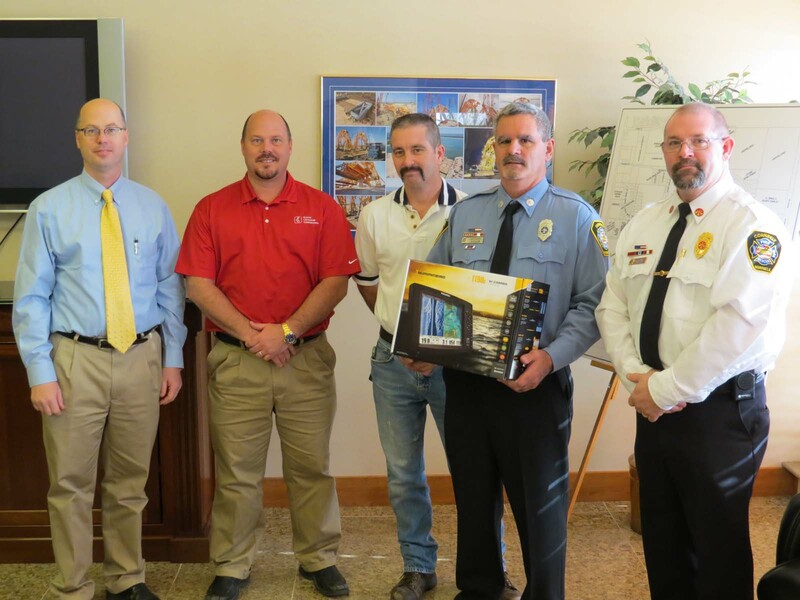 IESMA purchased the weather alert radios as part of a program to increase emergency preparedness in local schools, hospitals, nursing homes, extended care facilities and government buildings throughout Illinois. 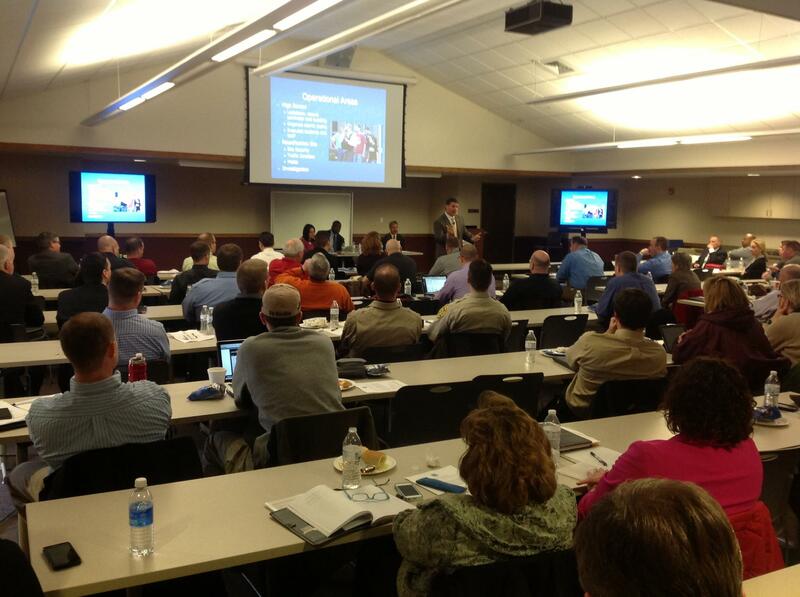 During 2013 and 2014, IESMA plans to place 800 weather alert radios in local facilities. The National Weather Service (NWS) and state and local emergency management officials strongly encourage people to have a National Oceanic and Atmospheric Administration (NOAA) Weather Radio All Hazards with battery backup, a tone-alert feature and Specific Area Message Encoding (SAME) technology, which allows the radio to be programmed to receive alerts for specified counties. When an alert is issued for the programmed area, the device will sound a warning alarm tone followed by the broadcast message. Besides weather information, the NWS also broadcasts warnings and post-event information for all types of hazards, including natural, environmental and public safety hazards, such as earthquakes, chemical spills and AMBER alerts. “Despite the drought last year, Illinois still had dozens of tornadoes and hundreds of severe thunderstorms that damaged property, injured 125 and tragically killed nine people,” said Chris Miller, warning coordination meteorologist with the National Weather Service in Lincoln. “This underscores how important it is for people to be prepared at all times. You should identify a place at home and work to take shelter from tornadoes and severe thunderstorms, and have multiple ways to receive hazardous weather information, such as apps for electronic devices or a weather alert radio." IEMA and the NWS developed a Severe Weather Preparedness Guide, which provides information about tornadoes, severe storms, lightning and flooding and recommended actions to take before, during and after each of these weather events. The guide also includes definitions of important weather terms, including watches, warnings and advisories and a list of items needed for a family emergency supply kit. It is available on the Ready Illinois website at www.Ready.Illinois.gov or by calling (217) 785-9925. 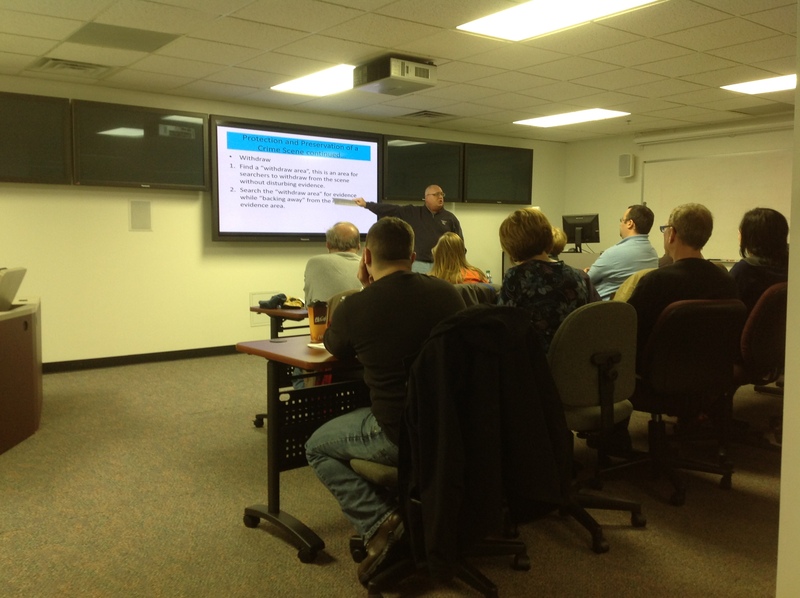 Champaign County EMA assisted in hosting a presentation for the Regional Emergency Coordination Group on Tuesday February 19, 2013 at ILEAS. Chief Rick Bleichner and Assistant Chief Kirk James from the Normal Police Department and some school administration officials spoke about a “Rapid Response” incident that they dealt with in 2012, which occurred at one of their local High Schools. Approximately 80 participants were at the presentation. Champaign County EMA would like to thank Dan Epstein and his wife Shira Epstein, owner’s of Champaign Surplus, for their donation of a “Silva” compass training set to include 24 compasses and training manuals to the Champaign County Emergency Management Agency “Search and Rescue Team.” Thanks for your continued support!.